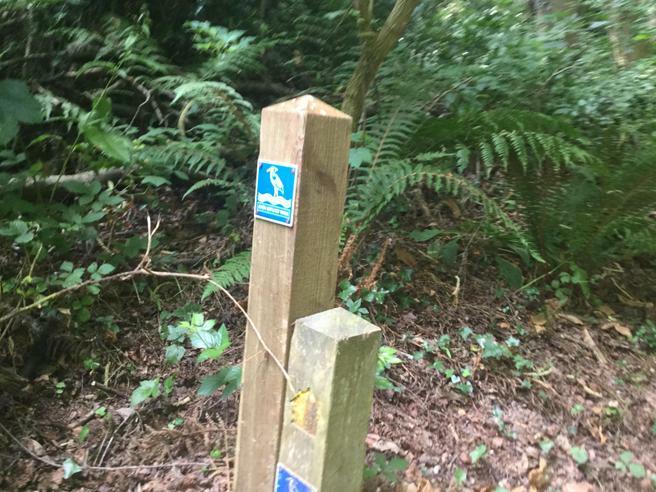 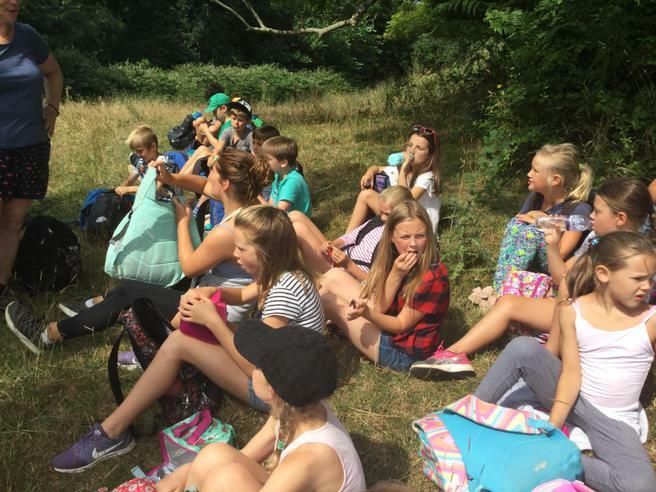 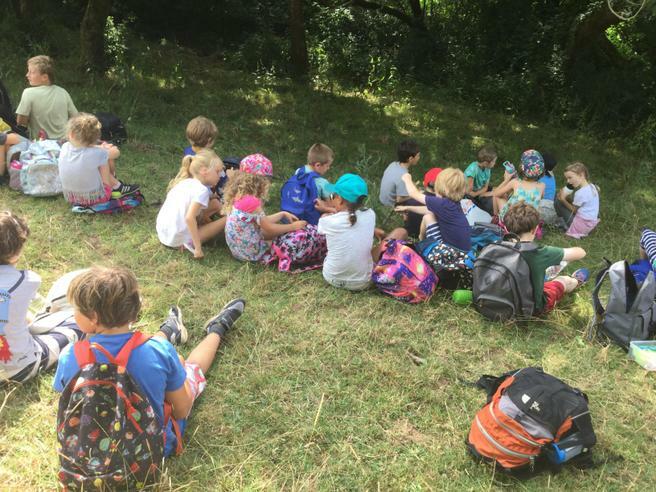 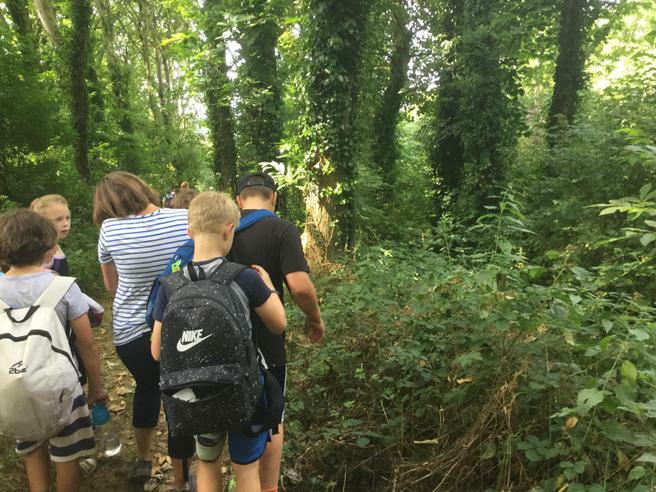 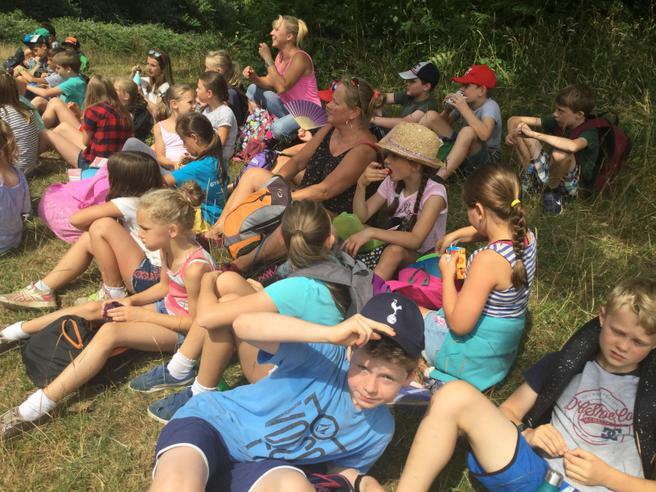 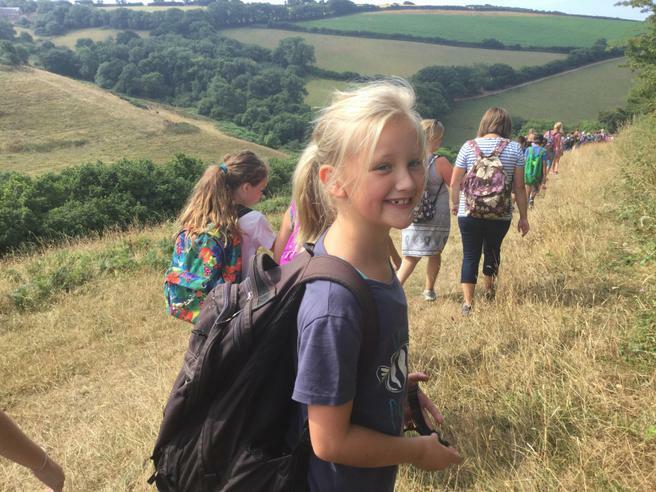 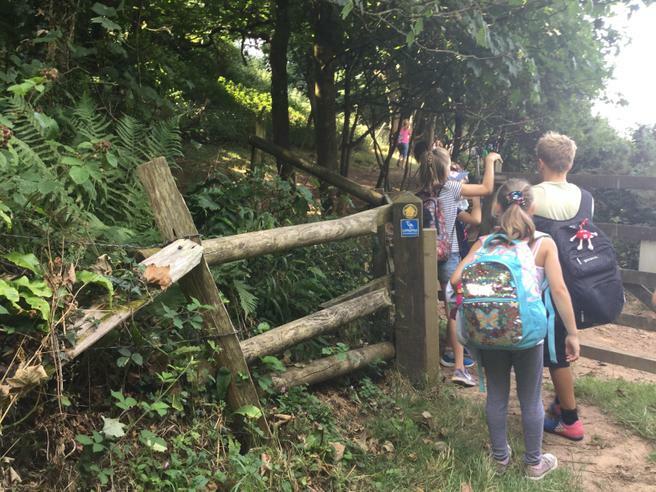 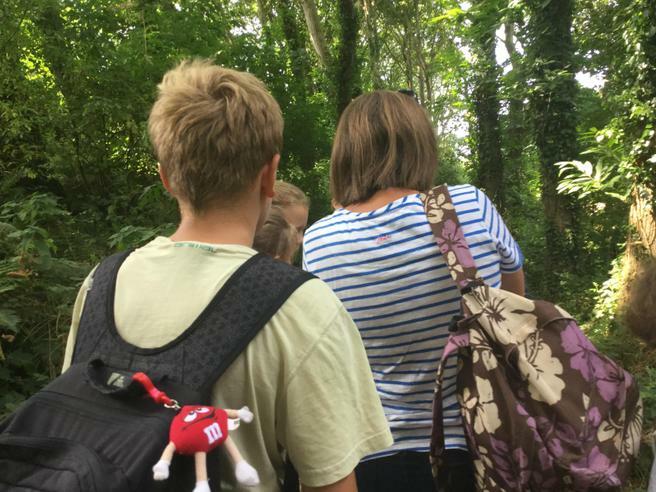 On Monday 16th July our Key Stage 2 children, accompanied by staff and parents, walked along the River Avon from Aveton Gifford to Bantham. 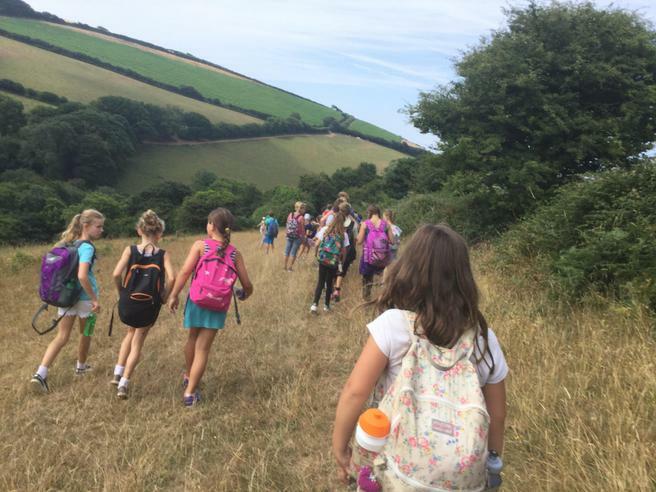 The walk took them through the picturesque countryside, with views across the river and valley. 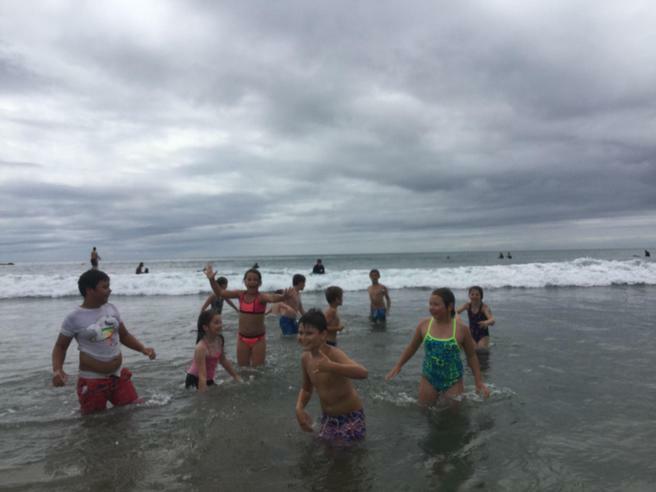 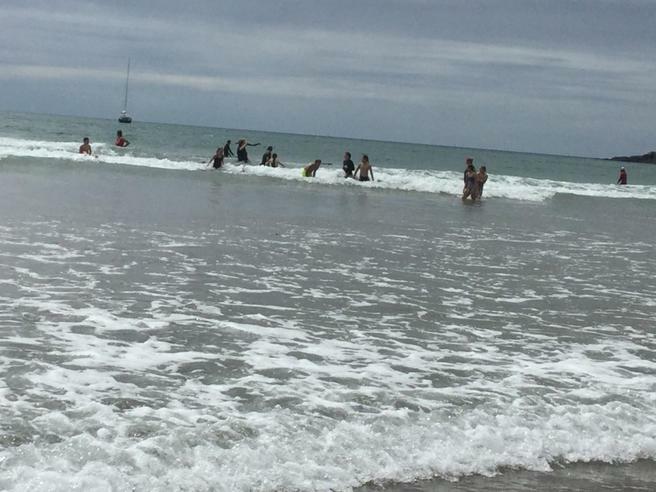 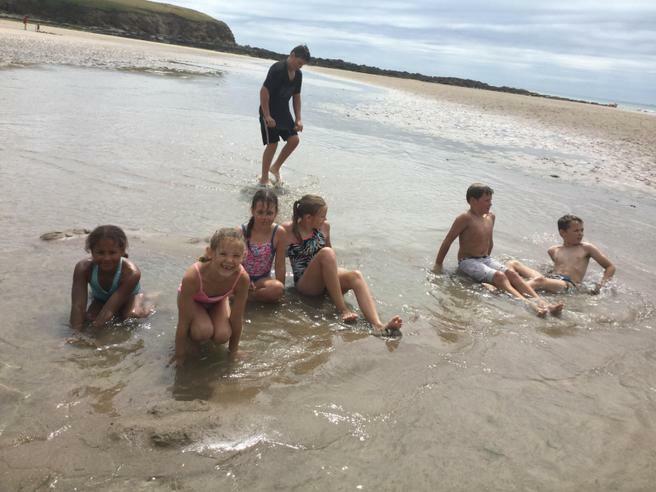 After a picnic lunch, the children enjoyed and afternoon of fun on the beach. 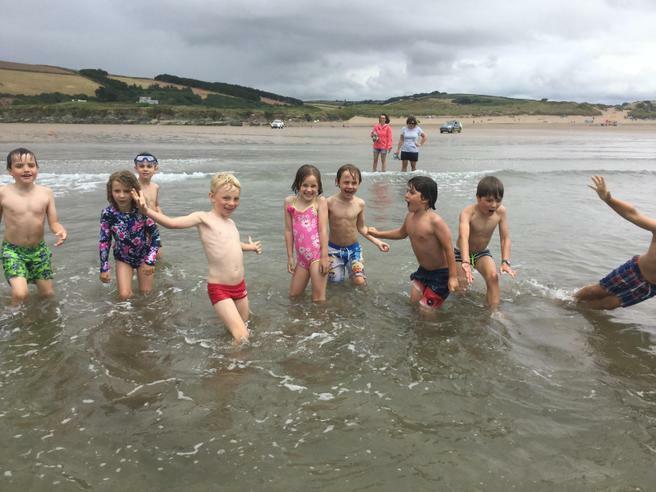 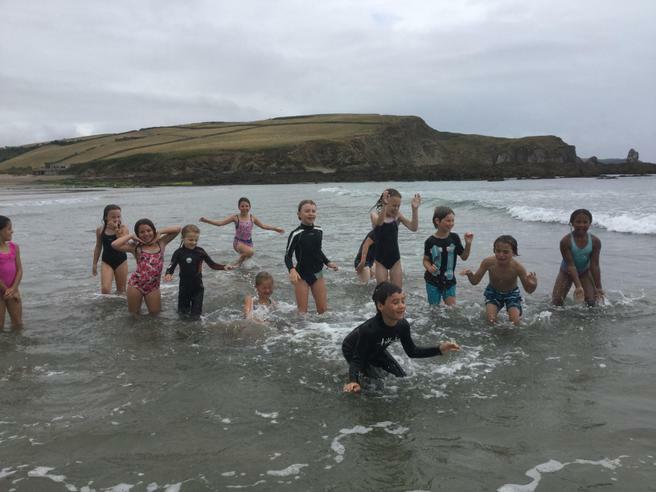 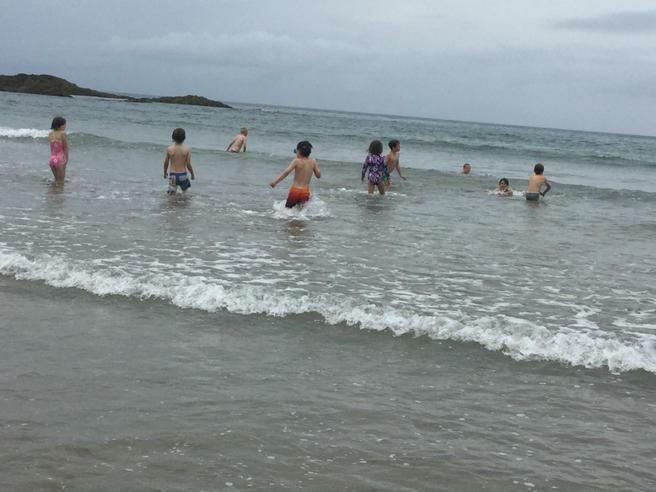 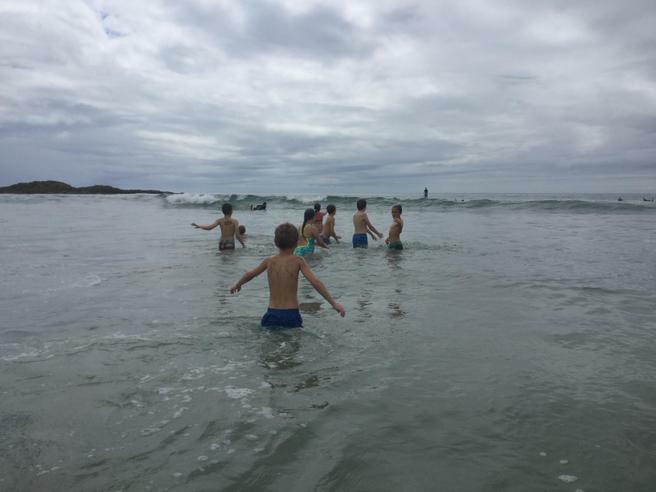 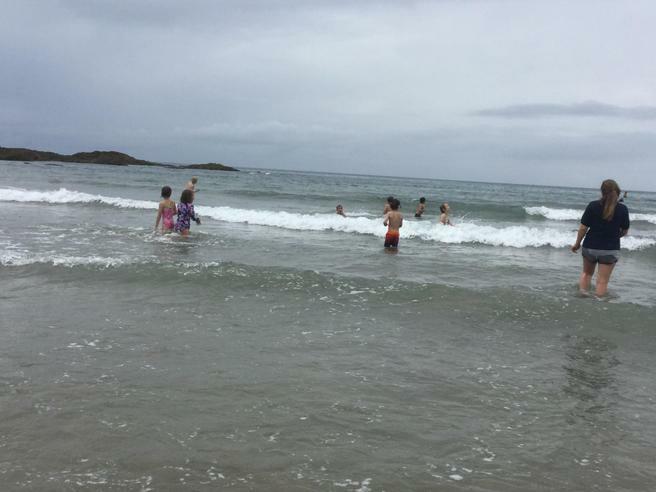 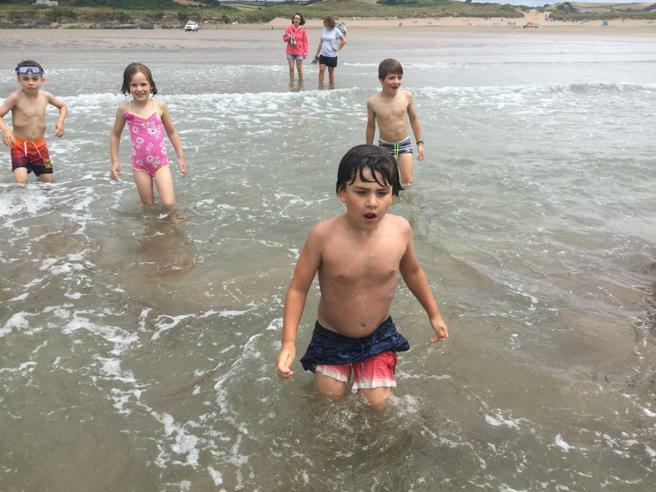 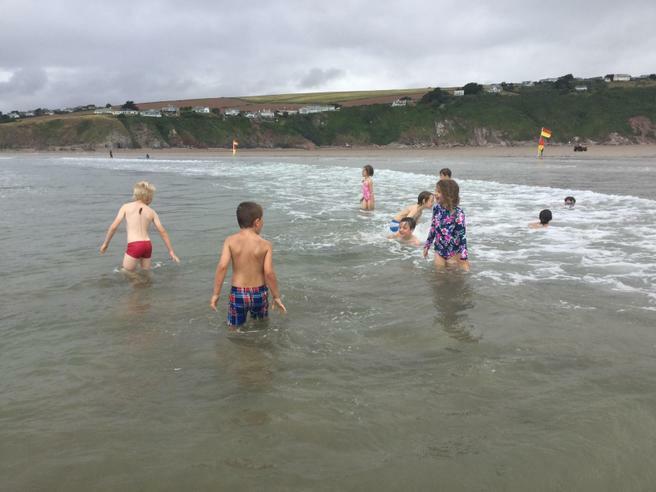 We would like to say thank you to all of the parents and carers who accompanied the children on the walk and then stayed at the beach and also Bantham Beach for allowing us to use their car parking facilties for pick-up at the end of the day.